High-resolution 2nd generation Matterport 3D Camera. What is Matterport 3D tour? 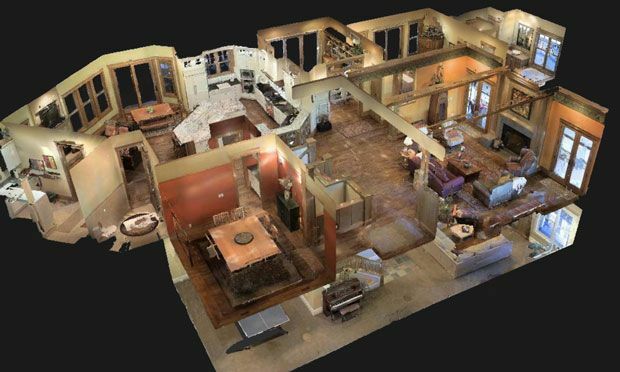 Our 3D Dollhouse tour, created by Matterport® HD 2nd generation 3D camera, provides an immersive and interactive 3D experience to clients, which increases engagement and differentiates your listings from others. It not only captures the color, but also the depth of properties in a dynamic way. This is similar to the experience with Google Maps, with Matterport 3D tour, buyers gain a better understanding of surroundings by rotating their point of view. Why choose Houssmax Matterport 3D tour? Houssmax Matterport 3D tour enables a 24/7 open house experience for clients. 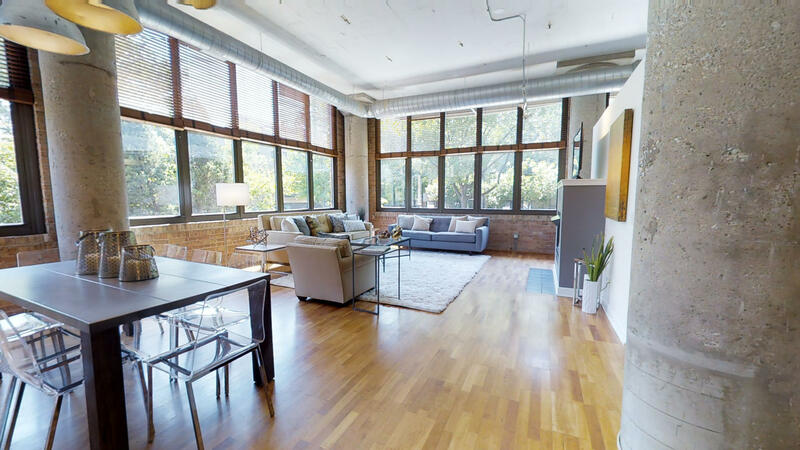 Agents no longer have to stay at the property for clients, buyers are able to visit this 3D tour anytime anywhere by simply clicking an URL shared by agents. 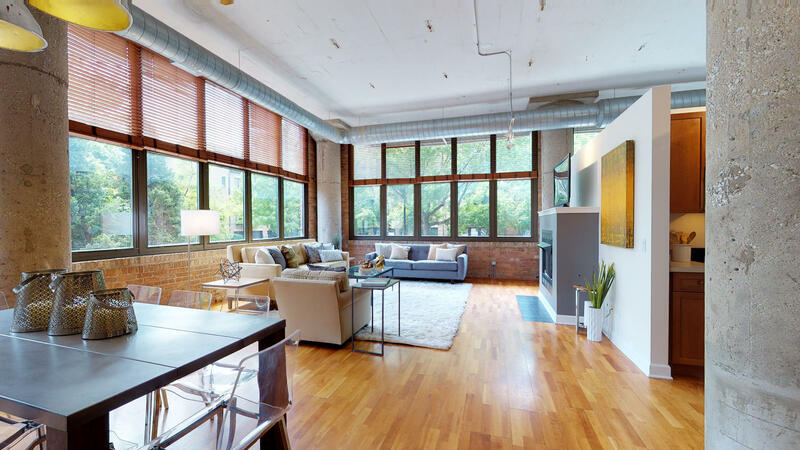 Book a 3D walk-through tour now to bring your listings to the next level.